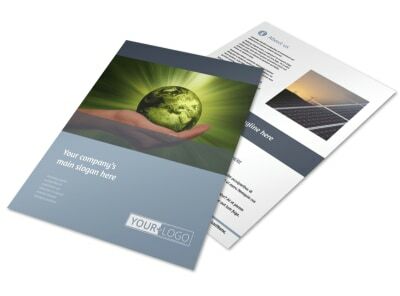 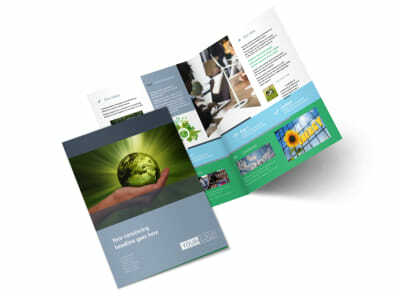 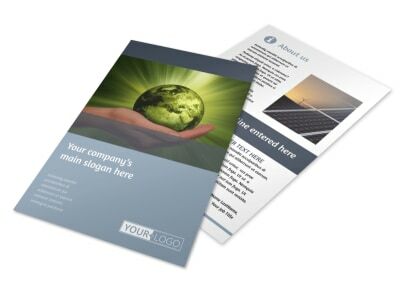 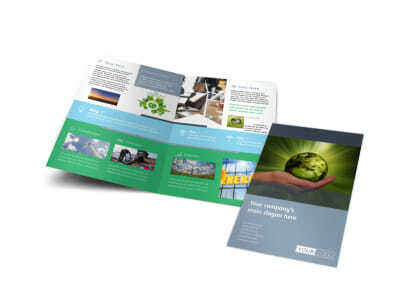 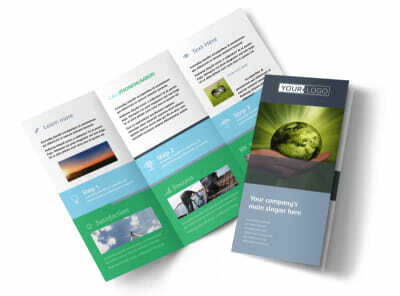 Customize our Energy Conservation Consultants Postcard Template and more! 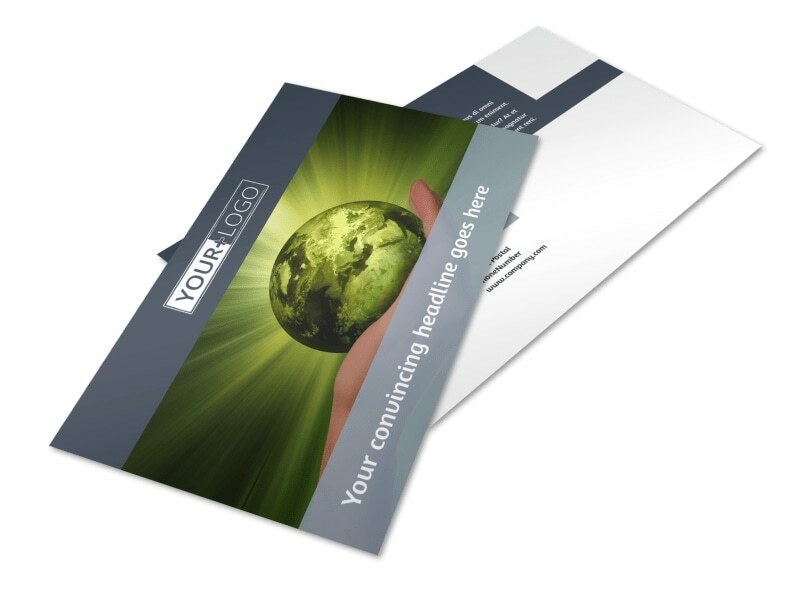 Let clients know that you're ready for a consultation with energy conservation consultants postcard sent out to the people on your mailing list. 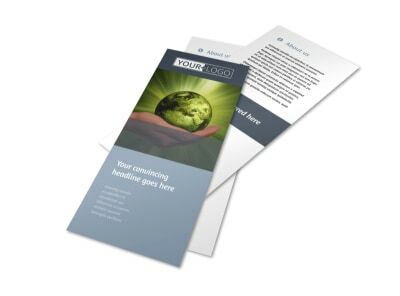 Background, expertise, and training, through custom text list in your credentials and any certifications you hold. 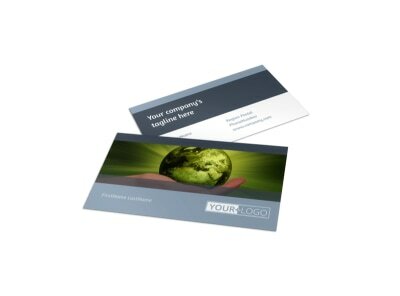 Add photos, artwork, and other components to your design to drive home your message, and then print your post cards immediately for instant access and distribution. 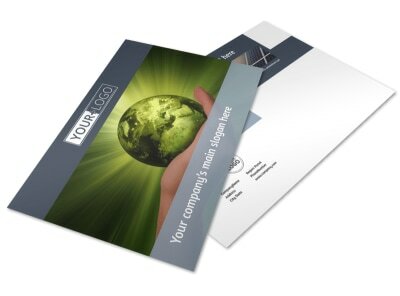 Get a lock on your design today.